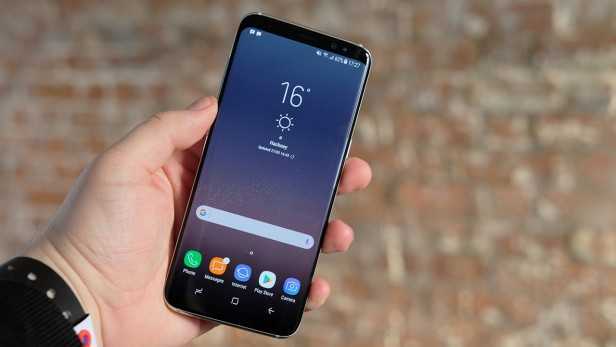 Samsung Galaxy S9 is the next big flagship smartphone which is about to revolutionize the mobile industry yet again. While the company made heads turn with their near bezel less design in Galaxy S8, the new model is about to focus on the best in-class camera so as to beat iPhone X and Google Pixel 2. The company has officially announced that they will be launching their big devices, the Galaxy S9 and the Galaxy S9 Plus on February 25th in Barcelona. 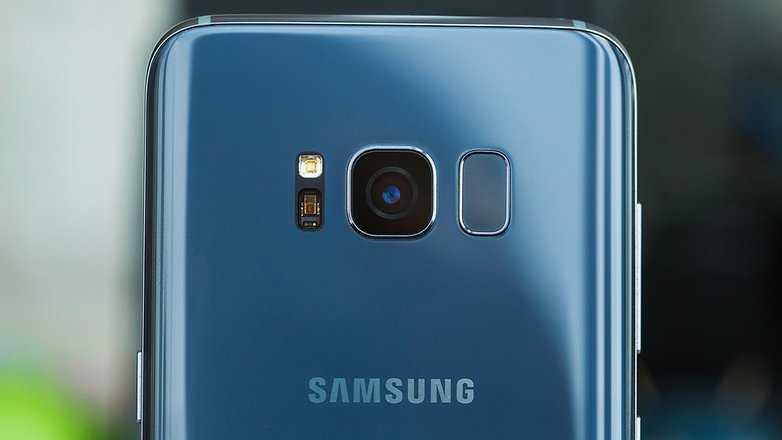 Syncing with the Mobile World Congress 2018 event in Spain, Samsung has decided to let their competitors know they are ready with the phone that should be worthy of 2018 and also sport a whole lot of features including a reportedly fingerprint scanner which will be integrated on the display itself. Users may no longer have to move their fingers to the back panel and struggle to find the sensor that is located close to the rear camera. Samsung Unpacking Event is scheduled for 6PM CET, which will be 12PM ET and 9AM PT. The set day is at least one day ahead of MWC and people who are really interested in known what’s in store can choose to see the event live on their official website. Instead of talking about the design, the bezel less display or the overall improvements, the brand chose to focus on the tag line “Camera. Reimagined”which not so subtly confirms that their entire focus will be on the camera aspect of the smartphone. Most smartphone manufacturers, be it Google, Apple or Sony will make this claim repeatedly. They claim their camera to be the best but there will always be a better one in the market. Sony does a great job in most scenarios but doesn’t make the best devices, which is expected to change this year as they unveil their new 4K resolution smartphone with a great camera. Mobile World Congress 2018 is about to take place in the month of February which will answer a lot of questions and also showcase the most popular new launches in the smartphone industry. For most people, the Samsung Galaxy S9 and the Galaxy S9 Plus Unpacked Event will be broadcasted on Feb 26th due to the time difference between Barcelona and the rest of the world. You can keep checking the official website to know when the event goes live and know more about this anticipated Galaxy smartphone.